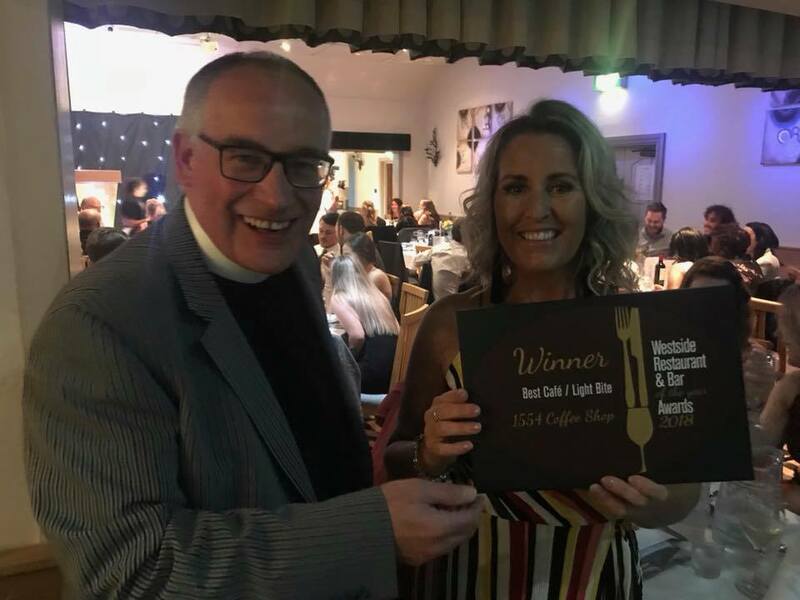 Our very own cafe took home another award earlier this week - we're bursting with pride! 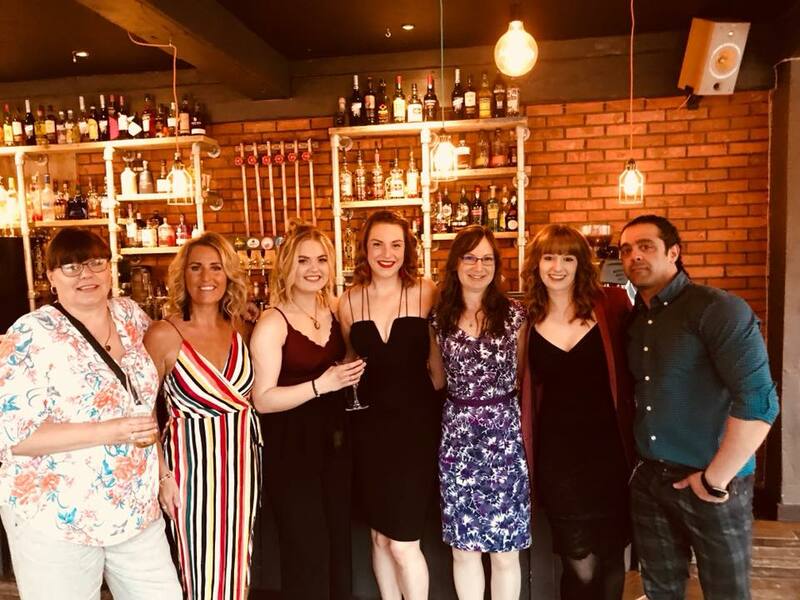 The 1554 team attended the Westside Restaurant & Bar of the year Awards earlier this week, where they were nominated in several categories and won Best Cafe / Light Bite of 2018. The team, led by Ruth Maher, work incredibly hard every day to deliver a quality experience. It has been exciting to watch as 1554 has grown and developed. Well deserved! Newer PostVolunteer at the Cathedral!